One of high tech companies’s main concerns is to face a growing lack of qualified human resources in developed countries, especially in Software Engineering. Finding and recruiting the best talent takes a lot of time and money. This has led us to design, implement and industrialize digital recruitment processes and tools to remain highly reactive to our customers’ demand and support their growth for the long-term. 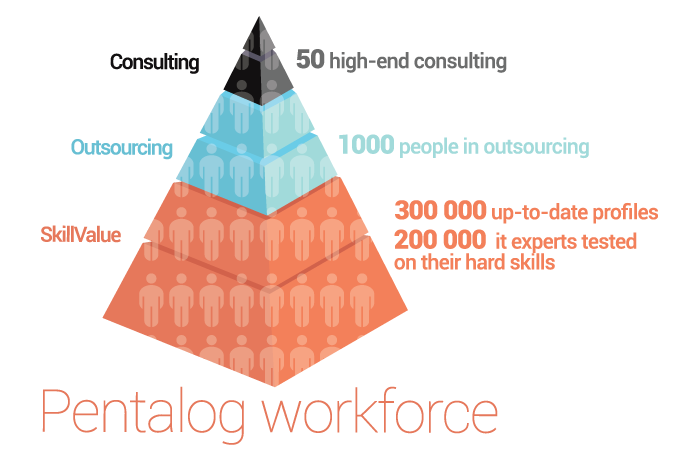 The Pentalog Platform employs 850 highly skilled full-time Software Engineers. We invite you to browse our Software Engineer Database. Our workforce is complimented by additional resources provided by partners and associates who are all part of the Pentalog Digital Platform. They strengthen I.T. profile recruiting and social branding to contribute to cost- and time-effective ramp-up of human resources. 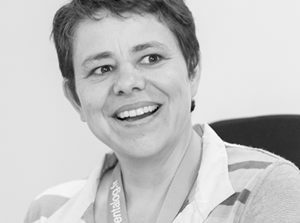 We have the capacity to build and ramp-up teams of several dozens of IT engineers in just a few weeks time. Download your free price catalog to browse over 400 different offers for IT services including tackling development and maintenance of web applications and sites, mobile applications, embedded systems, consulting services, growth hacking, UI/UX, cloud computing, etc. Contact us to speak with a sales manager! Choose the IT profiles you need to build your team!